Sir Wiggins reportedly settled for 3rd place at Tour Qatar’s stage 3 individual time-trial. It was Niki Terpstra who emerged as the winner with overall racing lead. The 2012 Tour France champ, who was cycling for the 1st time in world champ jersey, paused the clock on a ten kilometer Losail course in 14 minutes 12 seconds- 9 seconds behind Terpstra & just 1 sec adrift of Fabian Cancellara. 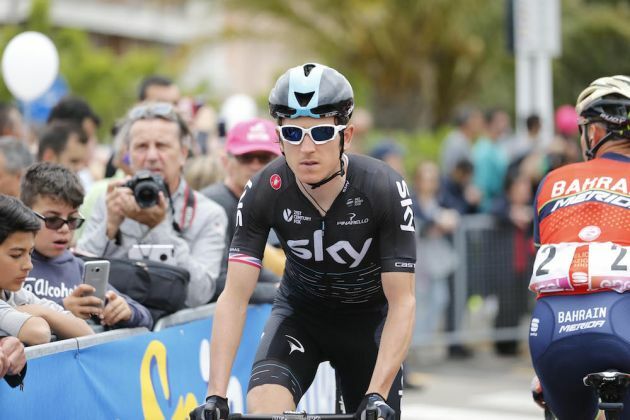 The result catapulted Niki to the topmost status of general classification & opened up an eleven second good lead over Bodnar (Maciej), who finished at 4th– almost at the same time-span as that of Wiggins. Niki was the defending champion of Qatar Tour this year. Astana seems to be passing under a heinous spell right now- according to sources, another rider from the squad comes positive in doping tests posing further humiliation for Tour France reigning champ Vincenzo Nibali.